Fall is in the air, and we have been busting out the fall decorations and cider. 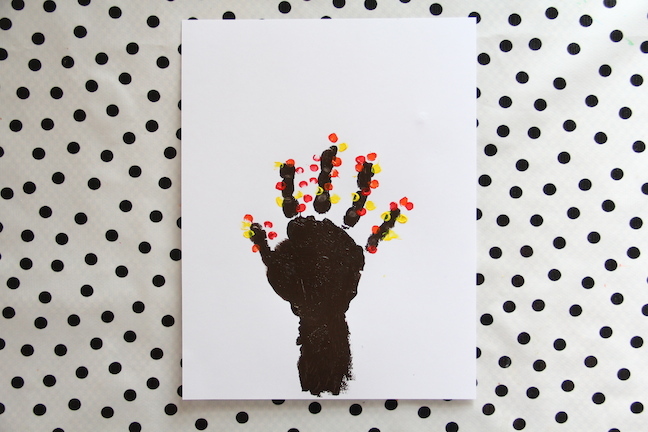 This super fun and easy DIY fall tree handprint art is perfect for making with your little ones this fall. 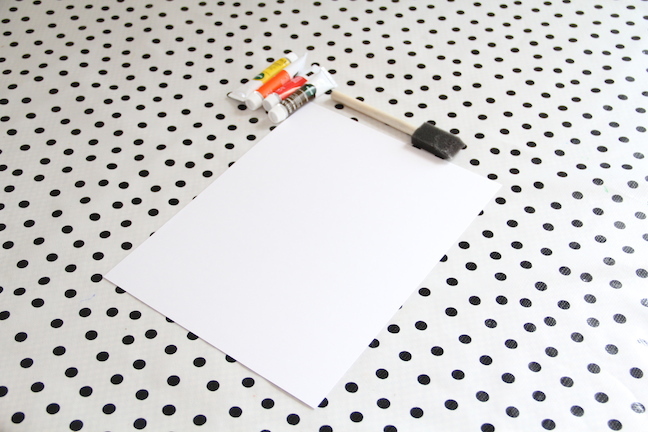 They will love it, and you will have something festive to hang up. Win, win! 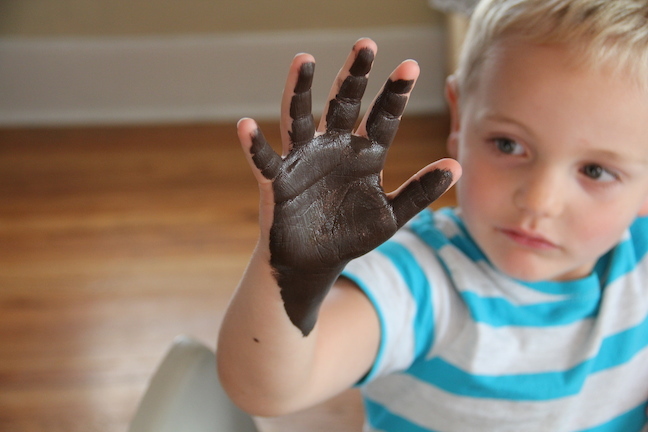 Step 1: Take the foam brush and the brown paint and paint your kid’s arm. They will love this part! 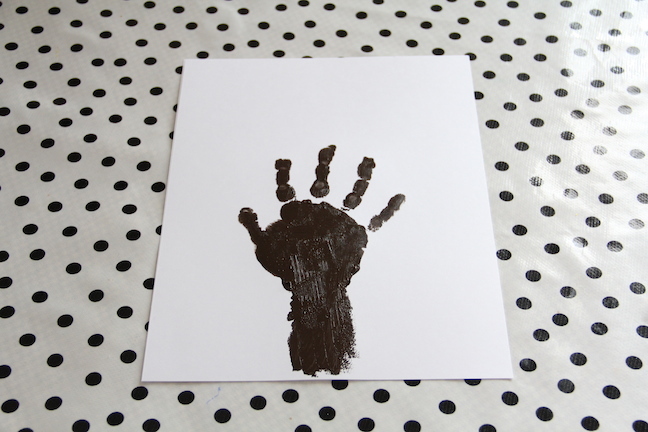 Step 2: While the paint is still wet, stamp the hand print onto the paper with the fingers spread to look like branches. 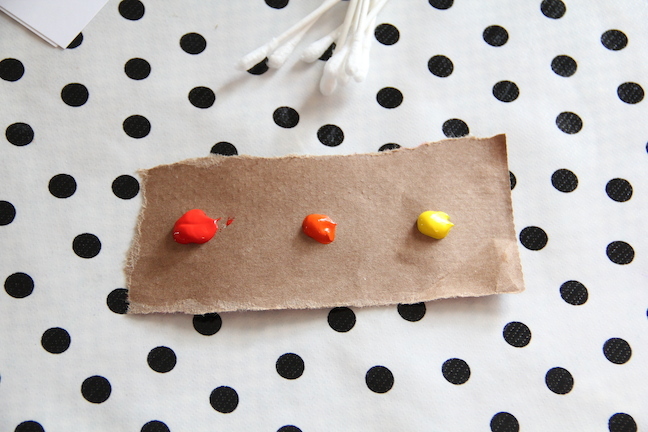 Step 3: Grab your colorful paints and Q-tips, and make sure you only use a little bit of paint. You don’t need much! 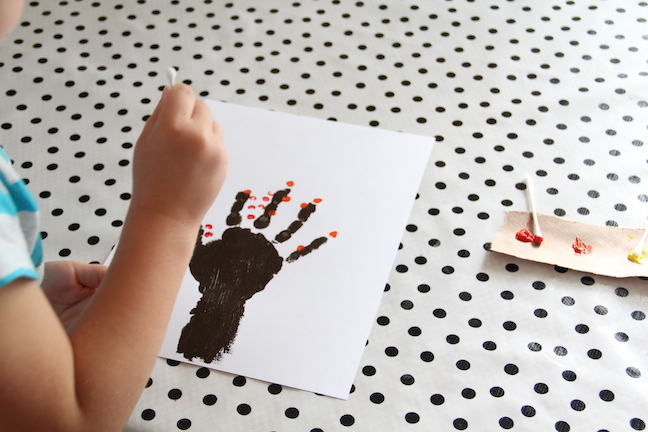 Step 4: Use the Q-tips to stamp out little “leaves” onto the branches! Once the branches are covered, you’re done! Feel free to add a few falling leaves for good measure.